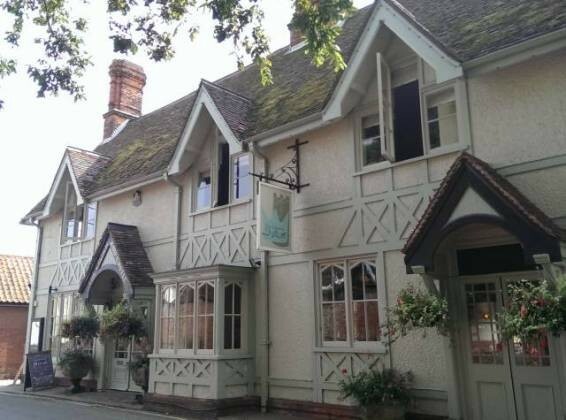 We wanted to visit Ruth Watson’s Crown & Castle in Orford in Woodbridge, Suffolk for a while and had the opportunity to review. It was based almost opposite Orford Castle, with a beautiful white Tudor style frontage. The venue inside was just as nice. The service was good, we were looked after throughout the meal. We did feel quite awkward with JW though, not the place to bring a 7 month old baby! The food was mostly excellent, although the desserts were disappointing. It was a bit difficult to justify the pricing of this, at £28 for two courses it’s one of the most expensive we have reviewed. Overall, a good Sunday lunch at The Crown and Castle in Orford, one to visit if you have some deeper pockets, and without a child! We visited Satis House when up in Suffolk for Sunday lunch, The venue was extremely impressive, a grand country house just off the A12. The service was impeccable, and the free table water a nice touch. Our roast beef came out to our liking as was well presented. I enjoyed the mix of vegetables and the gravy was good. The desserts were, once again, well presented and tasted great. 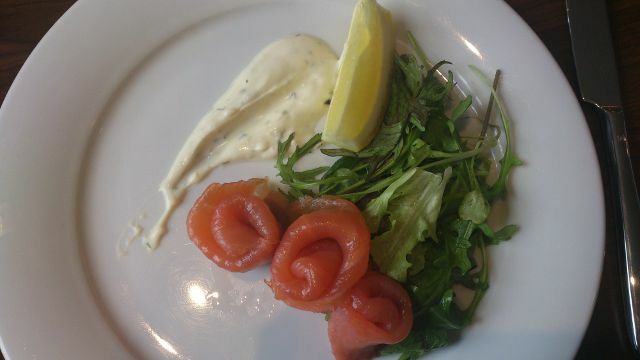 If this was £15.95 for the main course, I would have been happy. But, at £10.95, I am astounded. 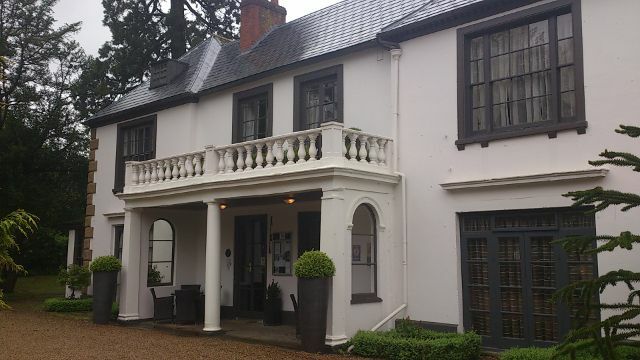 Satis House in Suffolk is definitely worth the visit for any occasion, including a casual lunch! We reguarly travel to Suffolk, as my grandparents have a caravan there. Each time we go, I remember that we have to review a Sunday lunch somewhere but we always forget. This time, it was different – I arranged a Sunday lunch at The White Lion in Aldeburgh, Suffolk. The service here was excellent, as was the decor, location and even the food.